Drake took a shot at Rihanna on his new single “Sneakin” featuring 21 Savage and now his fans a trolling her on Instagram with purple heart emojis. Seems Drizzy all but confirmed a split with Rihanna. 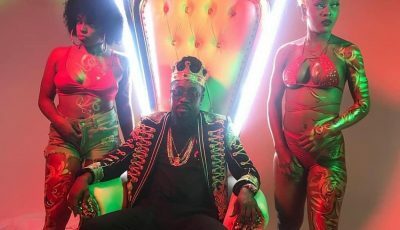 He did confirmed that the two were at war in a line in the first verse of the track. Drake also repeat the Face time line on the bridge. 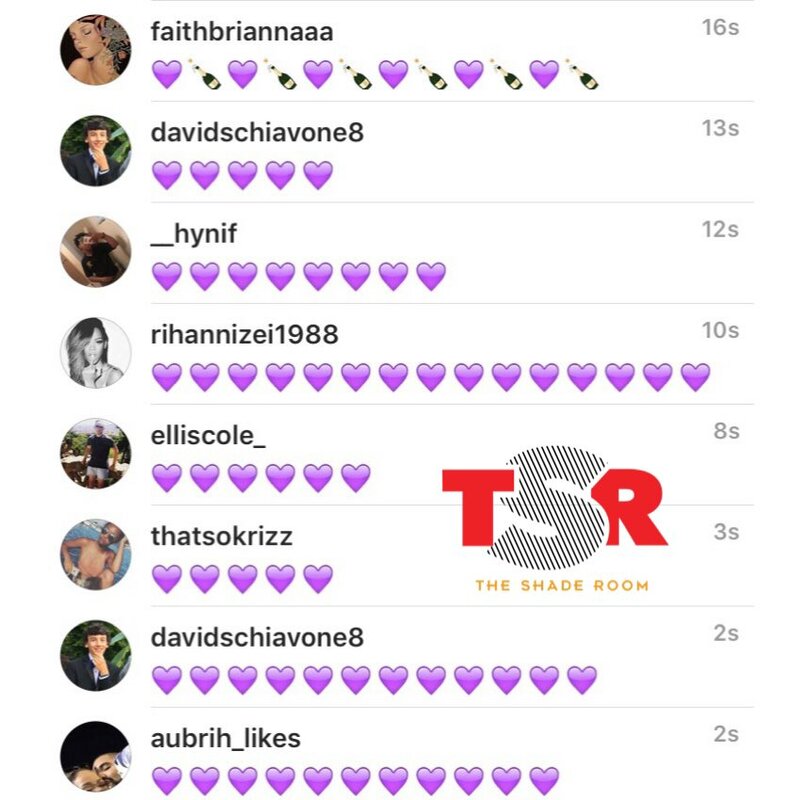 Ever since the track dropped on Sunday on OVOSOUND Radio, his fans have been commenting purple heart emojis on Rihanna Instagram account. Take a listen to Drake and 21 Savage new single “Sneakin” below. Drake also released another single “Fake Love” where it seems to be taking more shots at Rihanna. “Somethin’ ain’t right when we talkin’ / Look like you hidin’ your problems / Really you never was all in,” the Toronto emcee raps. 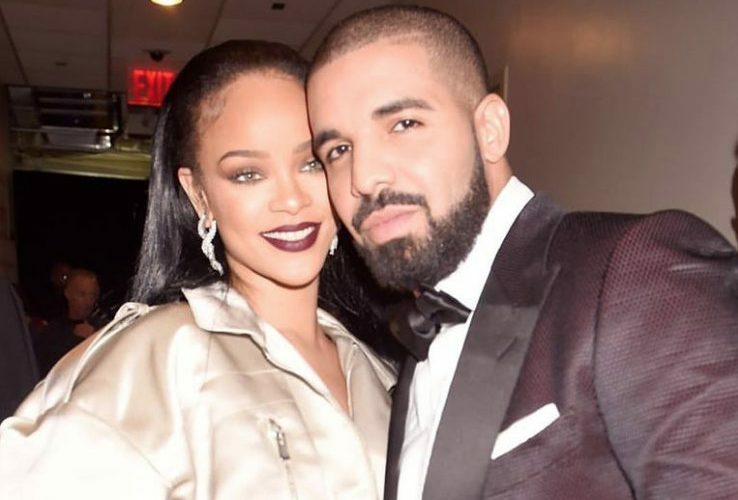 There have been a lot of rumors circulating on the reasons why Drake and Rihanna broke up. The 6 God has been rumored to be cheating on RiRi with reality star and The Game’s ex-girlfriend India Love. Ms. Westbrook was spotted on several of Drizzy’s Summer Sixteen tour stops and that fueled rumors that they are an item. Drake, who celebrates his 30th birthday today, hosted the OVOSOUND episode on Sunday and revealed that he will be releasing a new album “More Life” in December. So you can look out for more new music addressing his relationship/breakup with Rihanna. Something also tells us that there will be no Rihanna collaboration on the album.